We all know that used cars are a great way to score good deals, and Del Toro Auto Sales is a Used Car Dealer in Auburn that is known for offering excellent used cars and interest rates on financing. We have a great selection of models, and a 5 star rating reviews from our customers on google, because customer service is our number one priority. Come see it for yourself, Stop in and check out our cars, and see how simple it is to step into a new used car. Are you looking for a reputable Used Car Dealer in Auburn that features quality used cars and trucks? Check out the online inventory for Del toro Auto Sales; we have an amazing variety of cars, trucks, SUVs, and minivans at great prices, and each listed model has lots of information, including the mileage, up to 30 photos, features, price, and many also have videos. It’s a snap to compare vehicles, and prices. While there are many important factors to consider for doing business with a Used Car Dealer in Auburn, there is no substitute for good customer service. 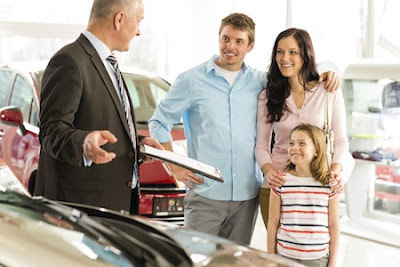 At Del Toro Auto Sales Auburn, we prioritize helping people get the cars that work for their budget and needs, and our customers highly recommend our friendly attitude and willingness to go outside of the box to get what they want. Check out our Del Toro auto sales google Testimonials and reviews , and you’ll see that many people have great things to say about us. We believe that customers feed back is what makes us successful as a Used Car Dealer in Auburn, and the Del Toro Auto Sales in Auburn we have 4.6 stars out of 5 on google reviews as of today from our many happy customers. Most of those customer not only bought a car but also financed with us. And we made the whole process super fast, easy and painless. If you are searching for a used car please check out our reviews on google or come visit us and see why the good feed back. 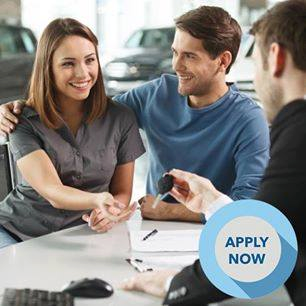 You can fill out our confidential finance application online, and our used Vehicle Specialist will guide you on how to get the best loan for your situation. we also take trade ins paid or not and we value your trade-in in minutes, get price quotes, and help you find the car or truck that best fits your needs. Contact us by sending an email, or call us today to schedule an appointment. Appointments are not necessary but recommended. For an incredible inventory of used cars and trucks, come to Del Toro Auto Sales at 415 Auburn Way, in Auburn, WA 98002, and you can call us at (855)242-8630. Our customers travel from all over Washington State to buy from us, including customer from Seattle, Mercer Island, Graham, Tacoma, Olympia, Redmond, Sammamish, Bellevue, and Kirkland, wenatchee, Quincy, Sunnyside, Yakima, Tacoma, Everett, Burien, Bellevue, Renton and many other cities. I already had experience in such things, I can give one recommendation so that you do not buy a car, which you can later regret. This will help you to know the whole history of the car https://www.faxvin.com/, which is very important, since many sellers of used cars can sell you a car that was already in an accident. It can save your life.